Have you ever been on a Skype video call and heard the dreaded comment, “What’s that on the table behind you?” Oh crap, what did you forget to hide before the call started? Well, Microsoft has got your back, as Skype is getting a new background-blurring feature this week. 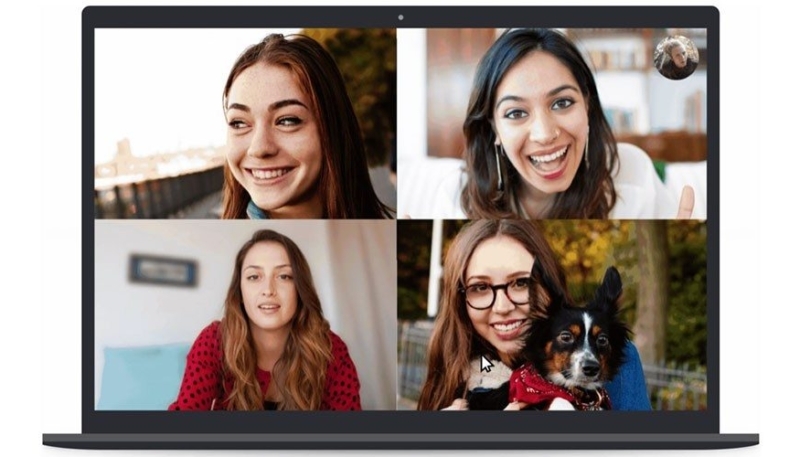 Skype users can now blur the background on video calls. You’ll never again have to explain that bong that your hippie uncle left behind. Or, as Microsoft notes in the release notes for the new version of Skype, it can also blur out those socks you forgot to pick up, or business information you left on a whiteboard behind you. The background blur effect is similar to the “bokeh” effect used in iPhone Portrait photos, only in real-time on a video call. The feature is currently rolling out to the Skype desktop and mobile apps, as well as the web version. To make use of the new feature, begin a video call then hover over the video button. You’ll see “Blur my background” appear as an option, which you can toggle on.